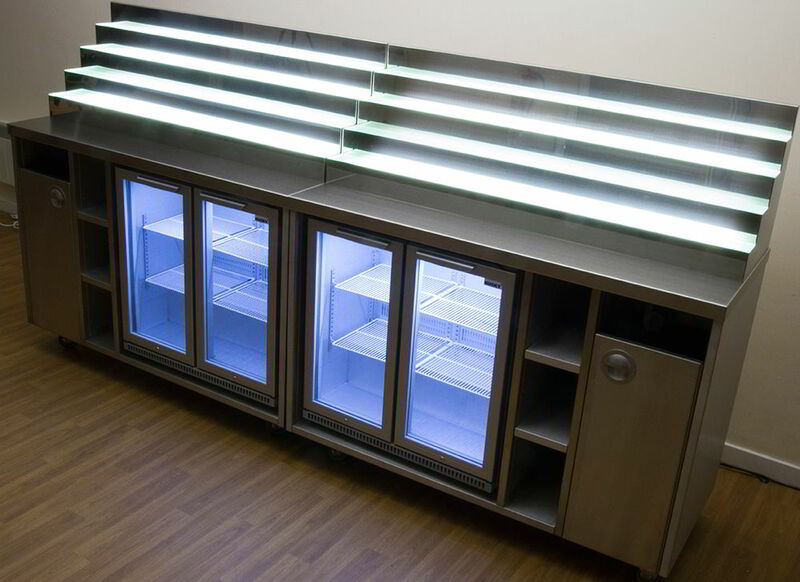 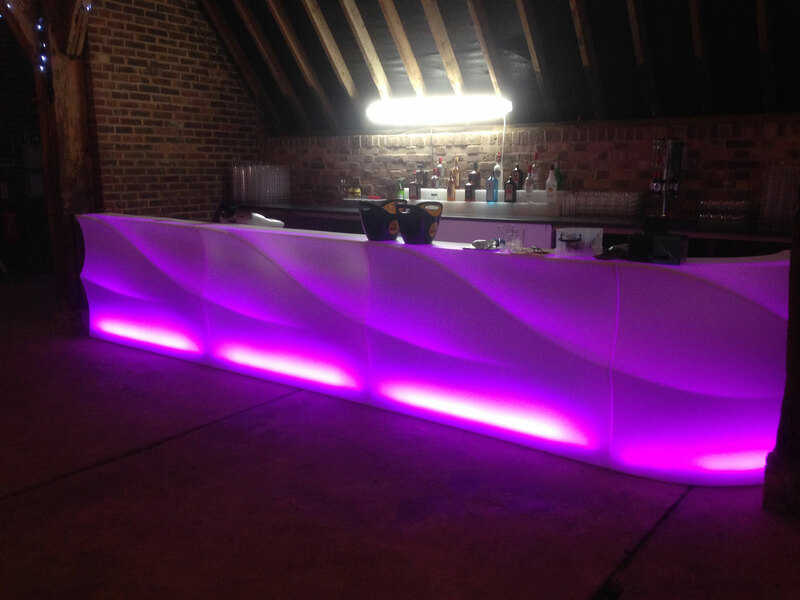 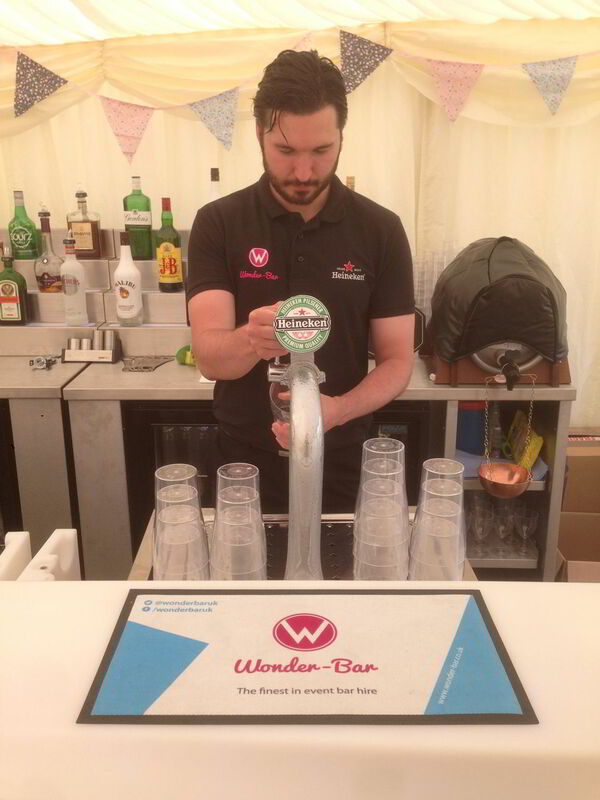 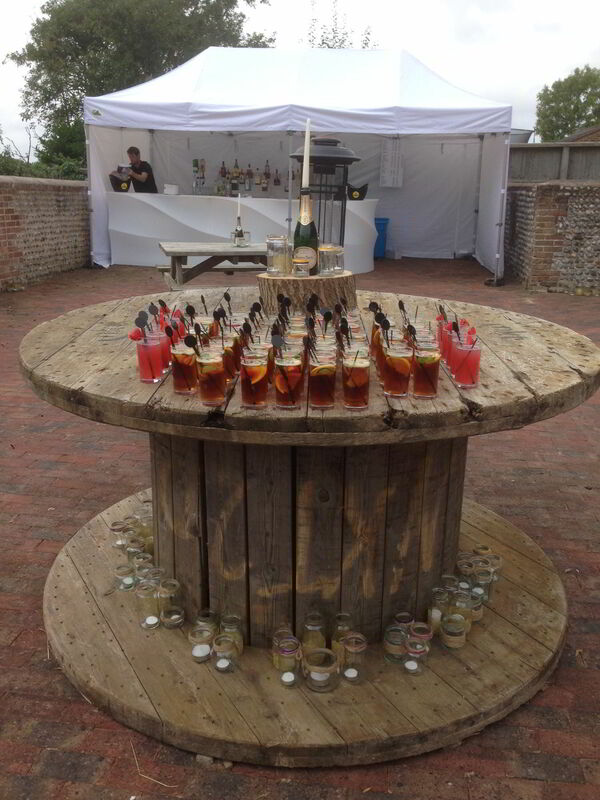 Our premium bar hire package is traditionally our most popular. 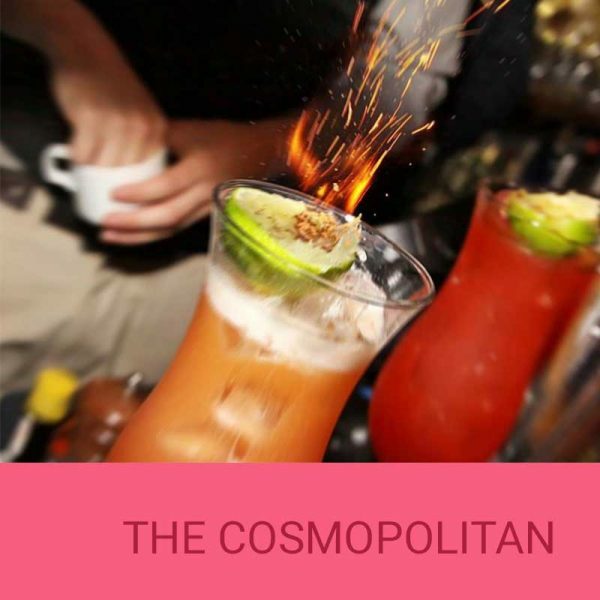 The package takes care of all of the small details that are certain to impress your guests. 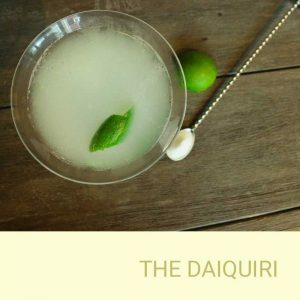 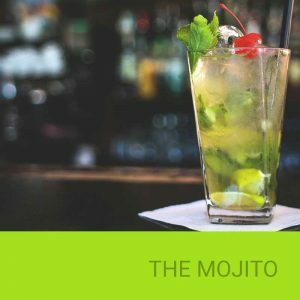 Up to five changes can be made to our standard drinks menu which allows for you and your friends to drink your favourite tipple from a REAL glass. 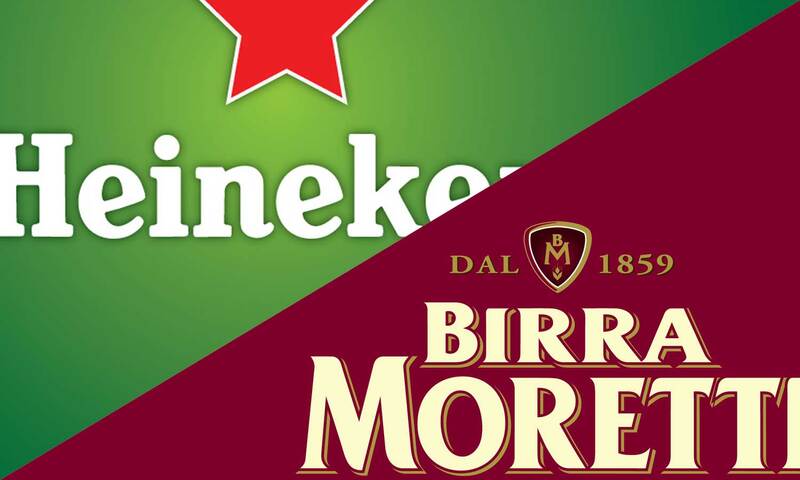 If premium Italian lager is your drink of choice then you are in luck as this package also enables you to swap Heineken for Birra Moretti on draught at no extra cost. 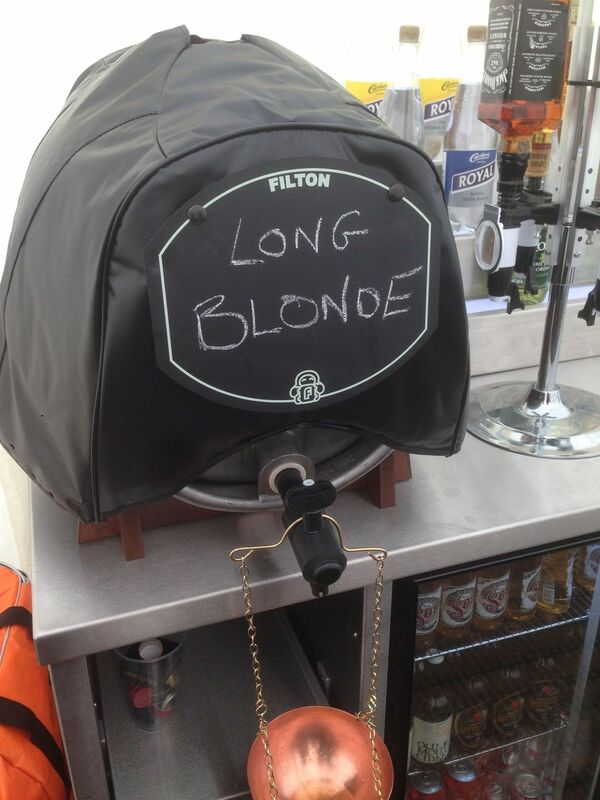 We will also ensure that we have a 4.5 gallon cask of your preferred ale ready to serve. 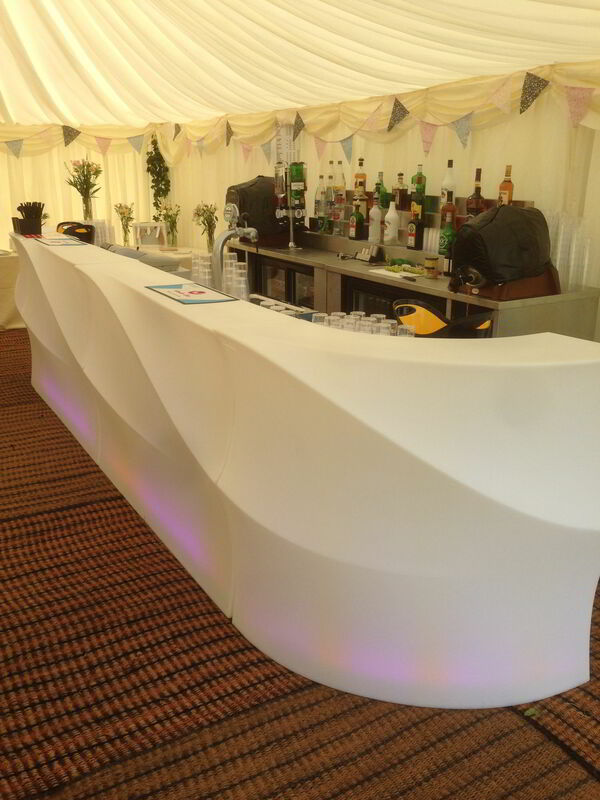 If you are limited for space inside your venue then feel free to stick us outside where we will erect our 6 metre x 3 metre marquee to keep everyone dry and the drinks cool.